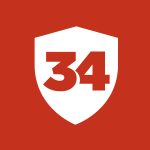 Unmistakable Creative Podcast - 34 Strong. Become a great place to work. 34 Strong. Become a great place to work. Unmistakable Creative Podcast - 34 Strong. Become a great place to work. 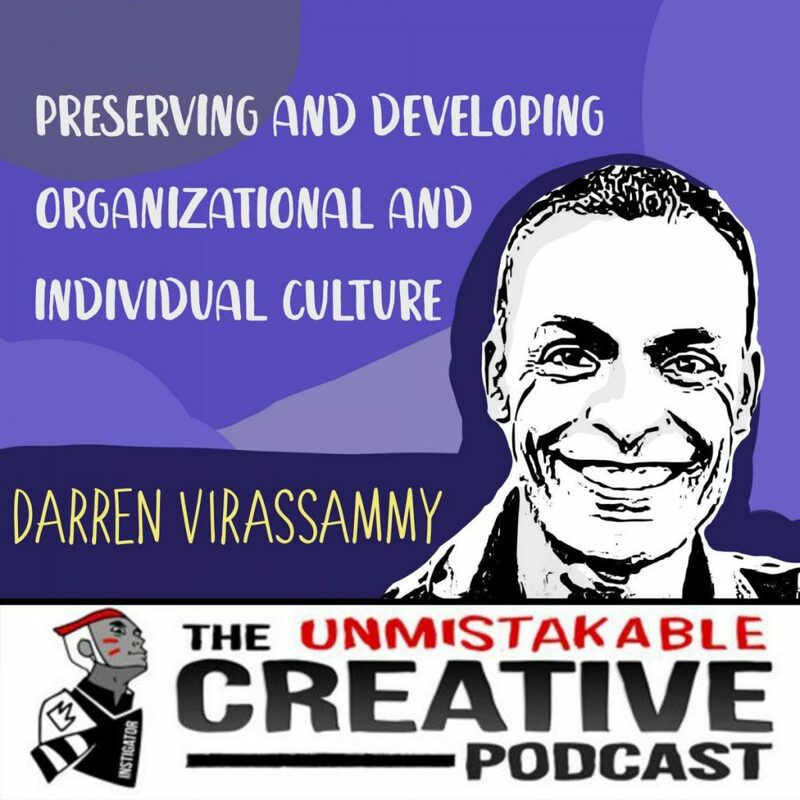 Darren Virassammy joins The Unmistakable Creative Podcast to share a message that can help you re-shape the workplace or even transform your life. He explains how we can get on track and take ownership of our own zone of genius while giving others the opportunity to do the same.